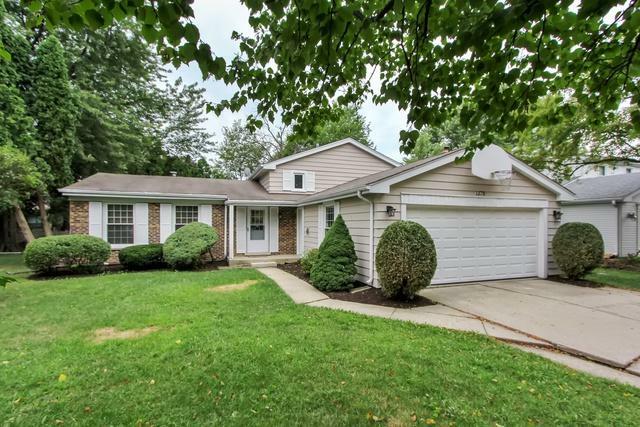 Wonderfully updated light and bright, three bedroom, two bath home on a cul-de-sac in the Mill Creek Subdivision. 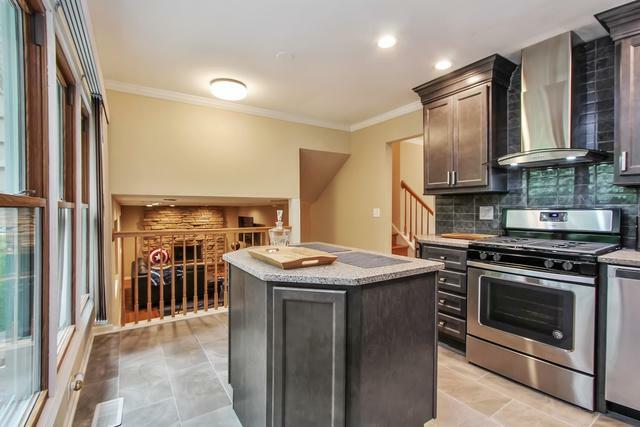 Newly remodeled kitchen with all stainless steel appliances and island. New windows and doors throughout the entire home, including new slider that leads to the deck in the backyard. 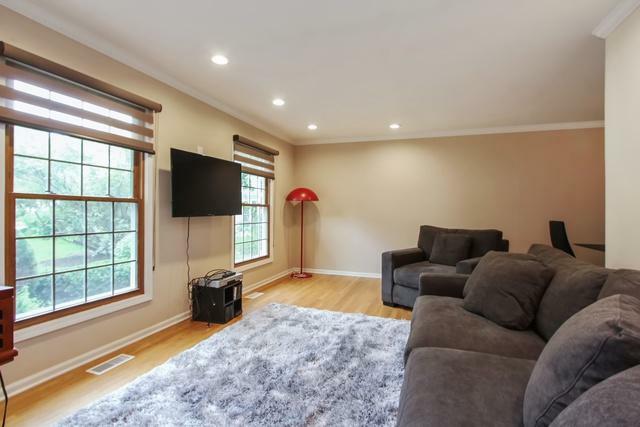 In the cozy basement family room you will find a wood burning fireplace along with an office/bonus room and laundry relocated from sub-basement. 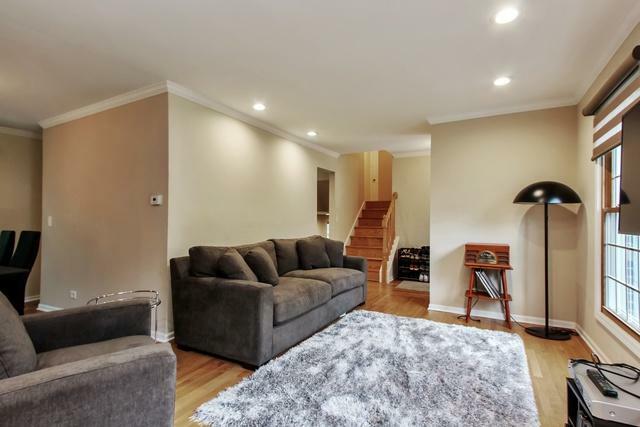 Family room full bath has been completely remodeled. If you need additional space, the home also features a partially finished sub-basement. The 2nd level bathroom has been remodeled with entry from the master bedroom and hallway. Each of the three bedrooms feature built in closet organizers. The two car garage has been finished and painted.